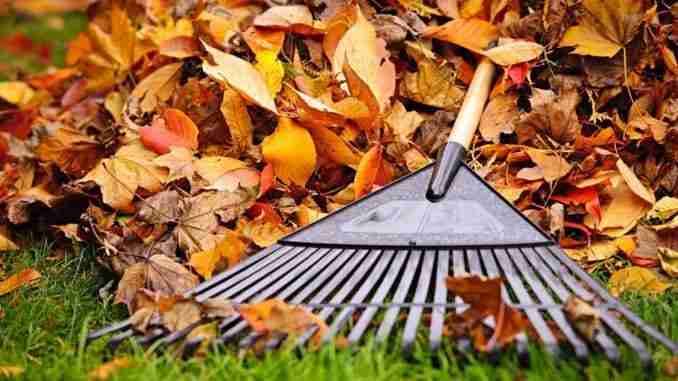 Charles City, Iowa – The Charles City Street Department has announced the final leaf pickup of the year will begin on Monday November 6th. 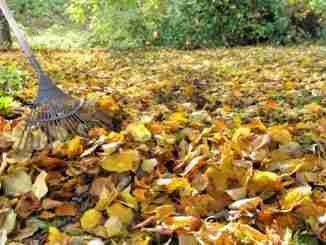 Your leaves must be raked into the street about 18 to 24 inches away from the curb. This collection will be the final one of the year and if you miss it, you are still able to haul your leaves and brush out to Shaw Avenue Dumpsite, which is open daily from sunrise to sunset.